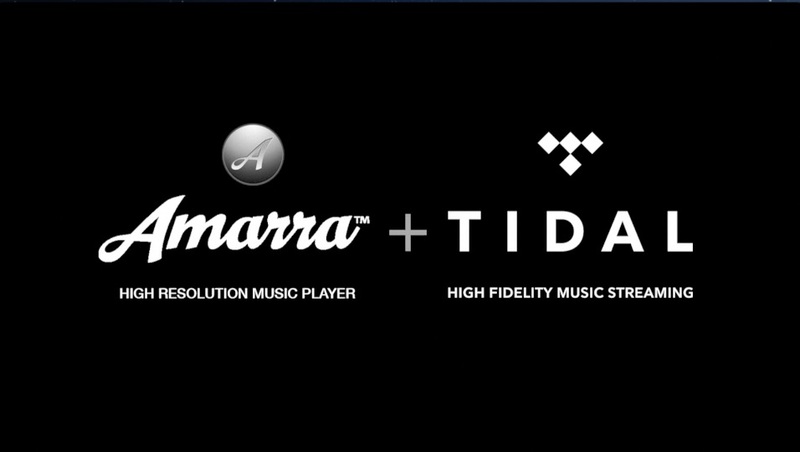 Whether from the comfort of your home or on the go, you can now listen to the award winning sound of Amarra anytime or anywhere. 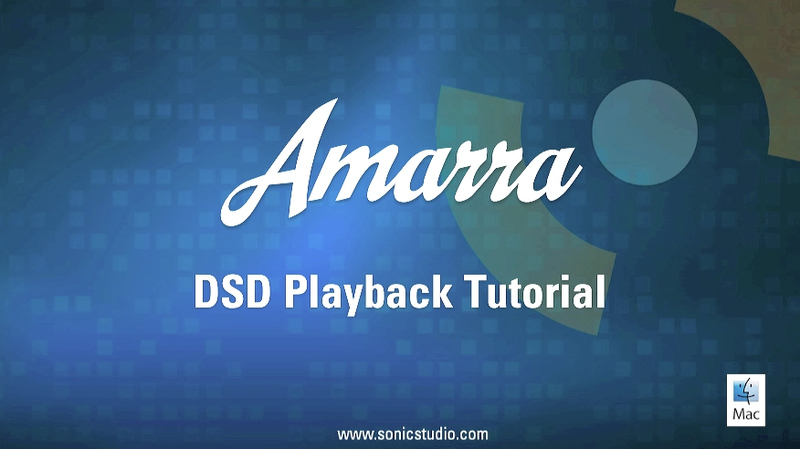 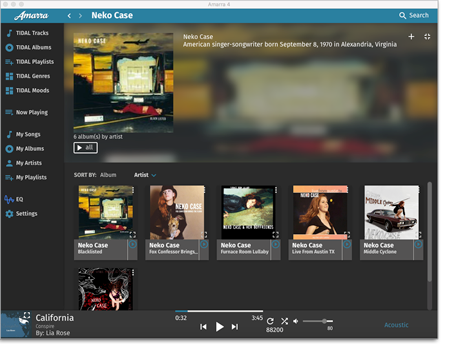 Enjoy playback from your computer with Amarra Luxe and the Amarra Play iOS application (available now on Apple iOS App Store). 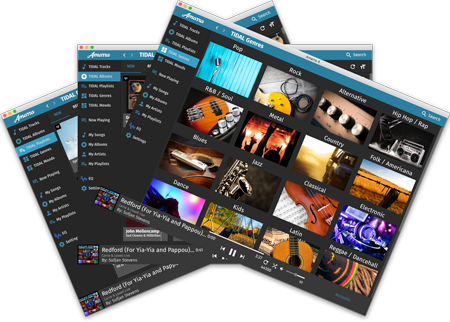 Award winning sound and easy to use! 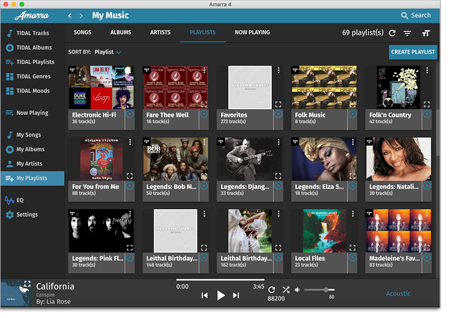 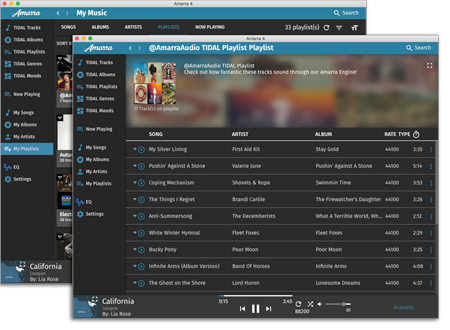 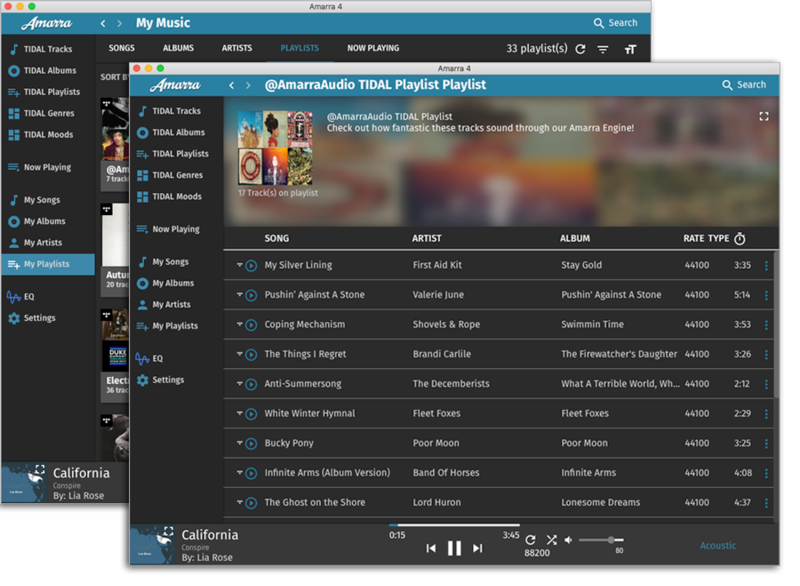 Amarra Luxe brings together the widest collection of streaming music support available today. 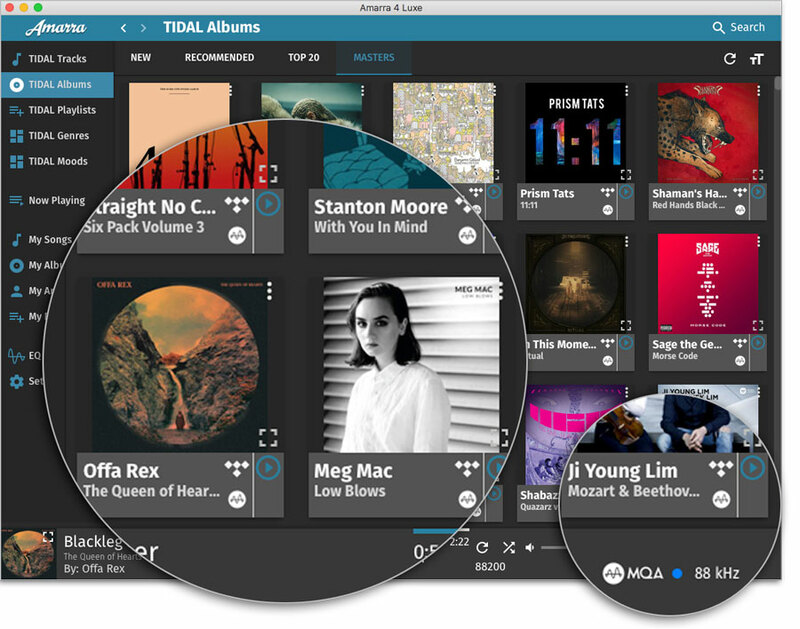 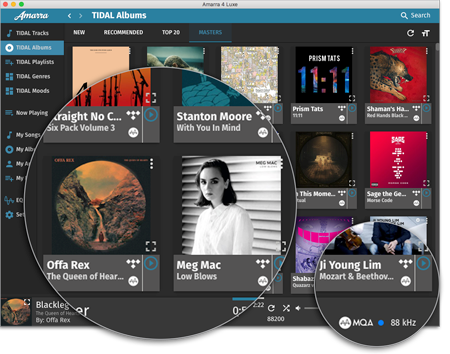 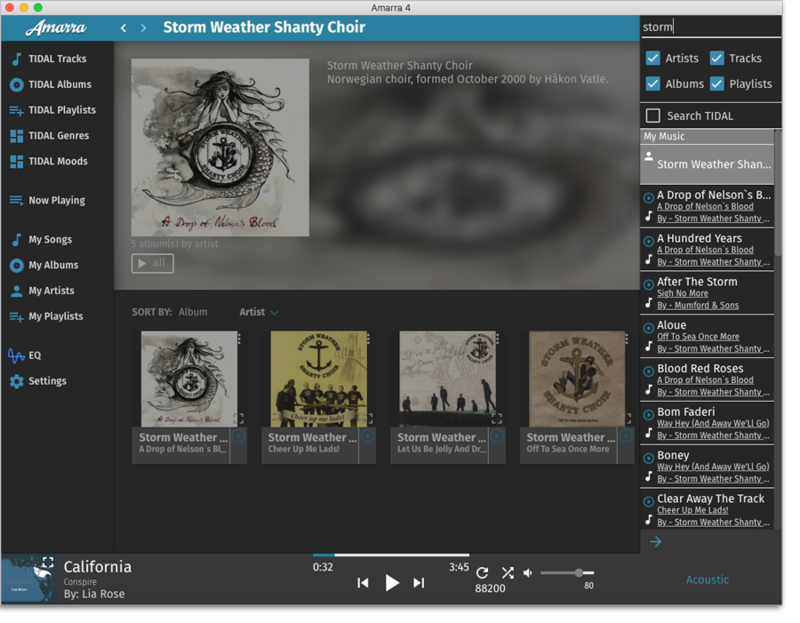 Listen to live music from nugs.net with MQA support, discover the deep catalog from Qobuz and TIDAL. 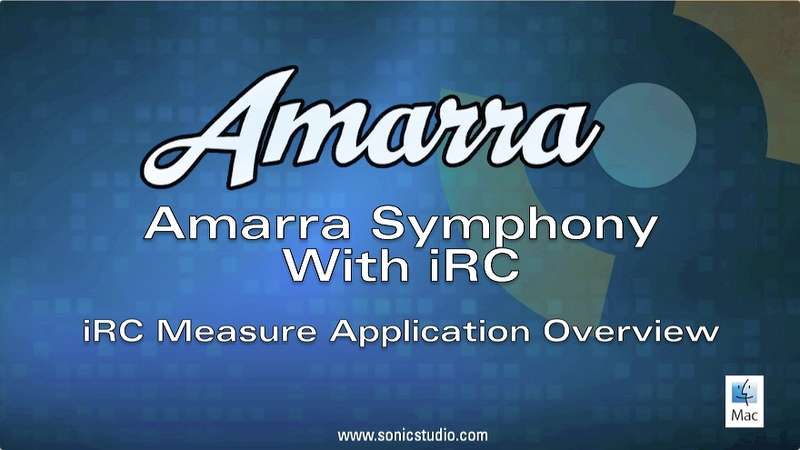 Amarra Play brings the sound of Amarra to your iOS mobile device (iPhone 6 and above recommended). 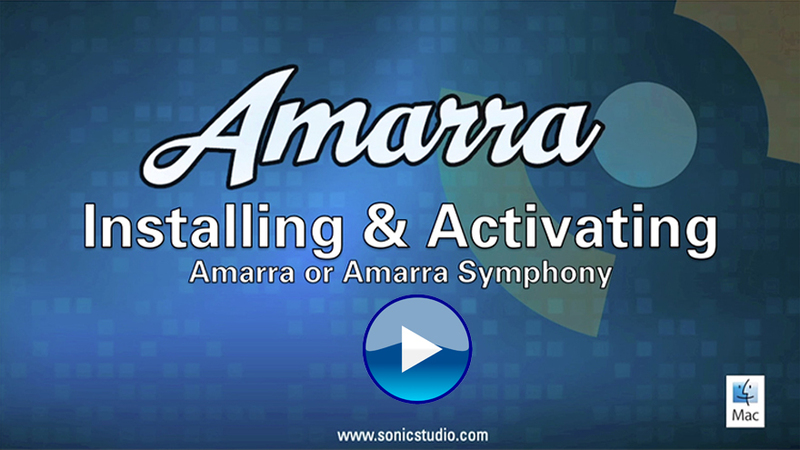 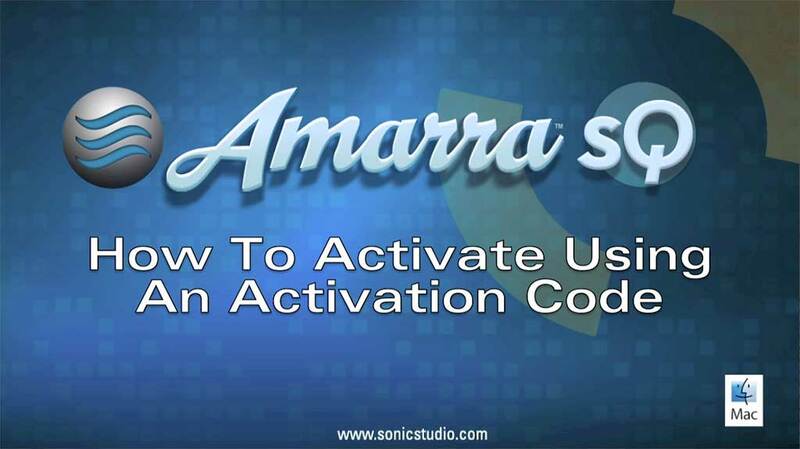 Stream your Amarra music library to your phone for silent operation. Download your favorite music for use anywhere on the go. 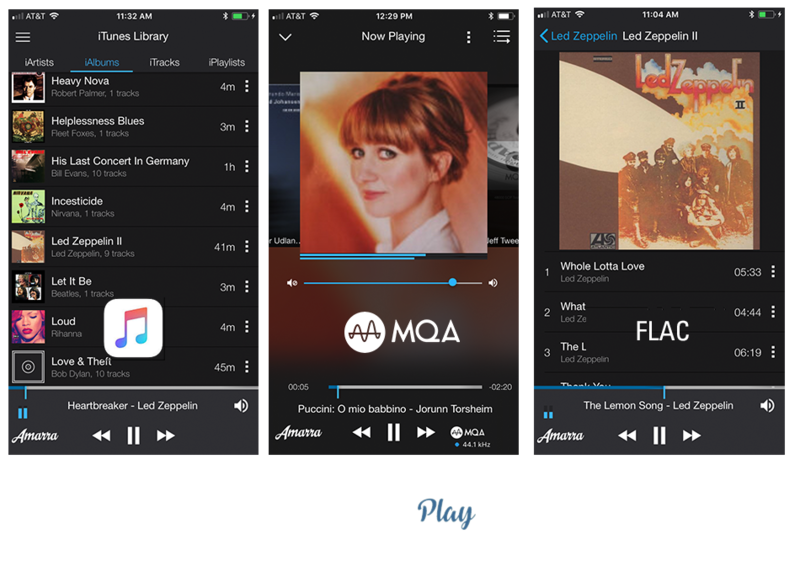 Supports Apple Music library playback, FLAC, with integrated MQA technology for offline MQA decoding up to 96 kHz. Upsampling, EQ and more provide impressive audio control. 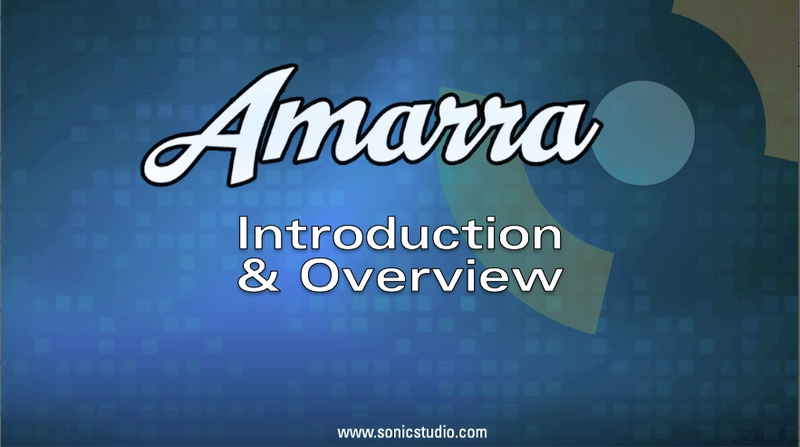 Learn more about Amarra Play. 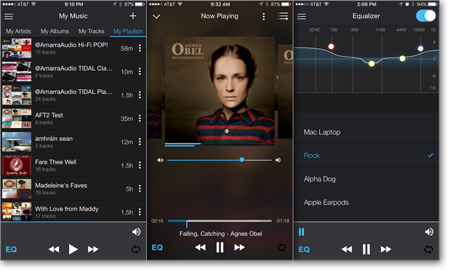 Qobuz high resolution streaming up to 96 kHz. 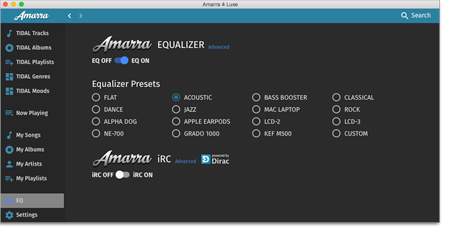 "I just upgraded to Amarra Luxe and it rocks! 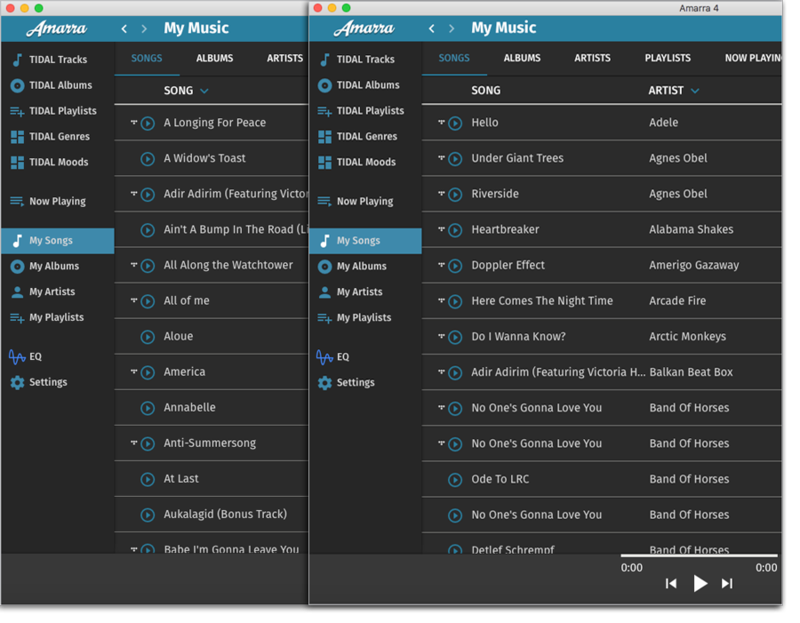 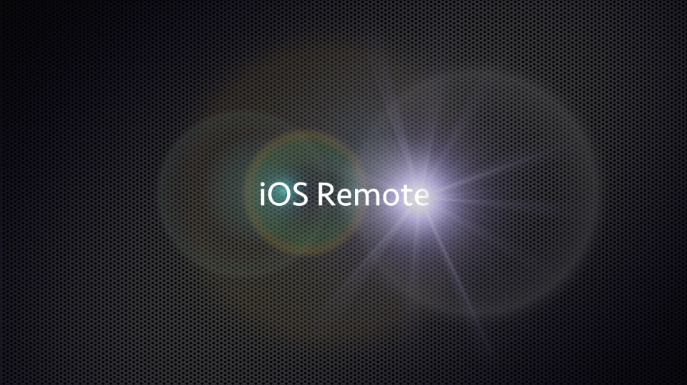 The application is awesome. 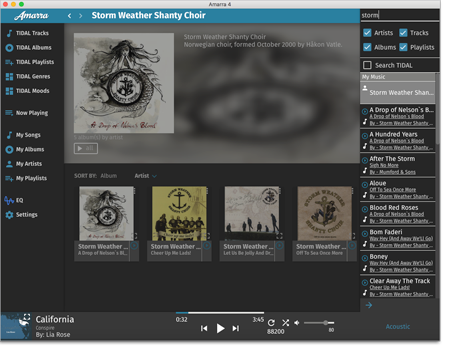 Easy to get started, layout is great and of course the sound is spectacular." 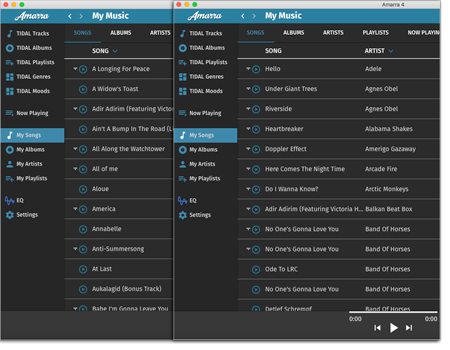 "Best sounding music playing app for my Mac." 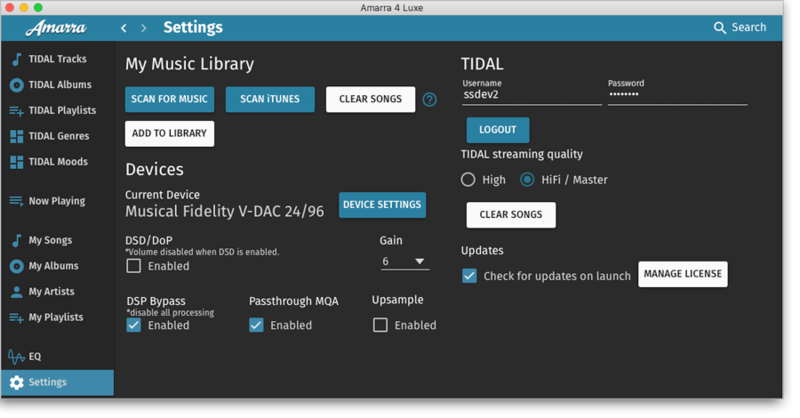 "Amarra Luxe with a PS Audio Directstream DAC with Huron software is just incredible. I have been using Amarra 3, which was good, but 4 is definitely a huge step forward." 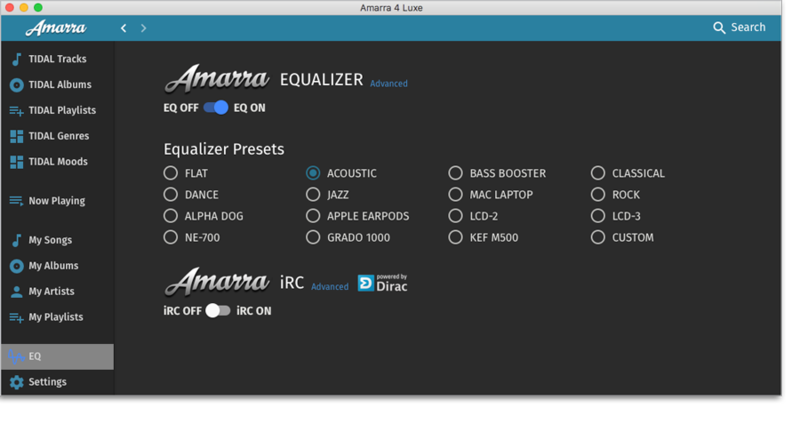 "Installed a new version of Amarra Luxe! 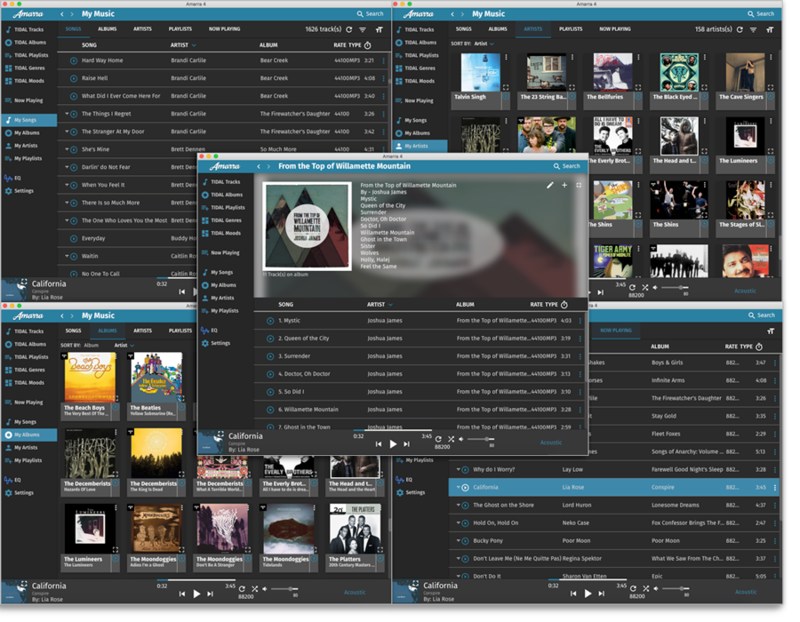 For me it was unexpected!! 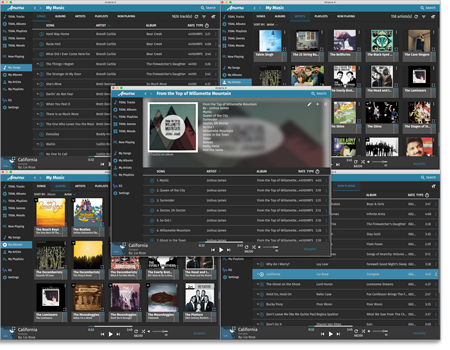 Amazing sound!! 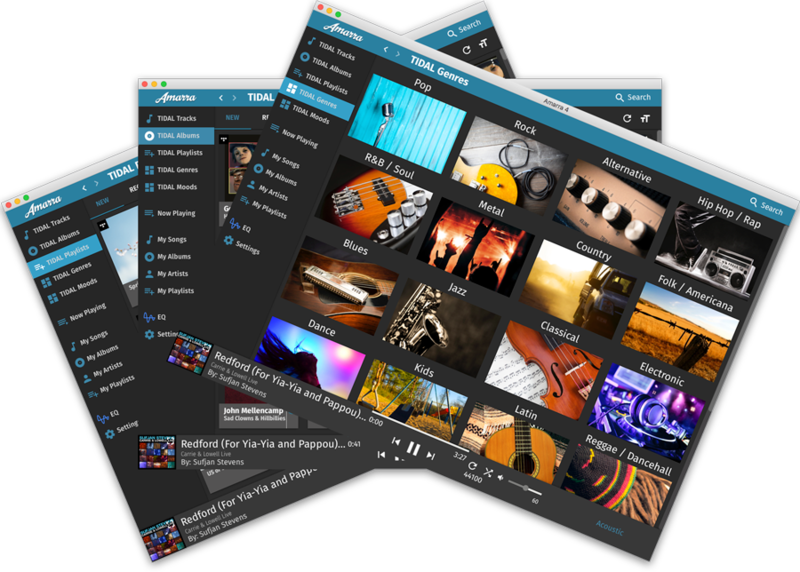 Very musically playing!! 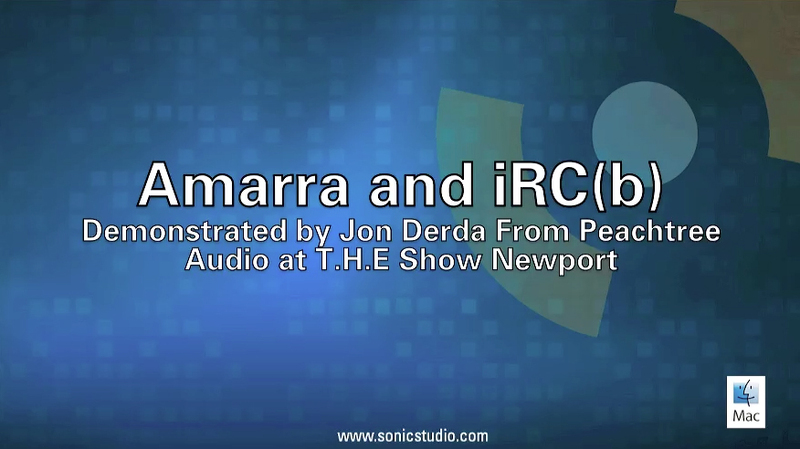 Recommend!"